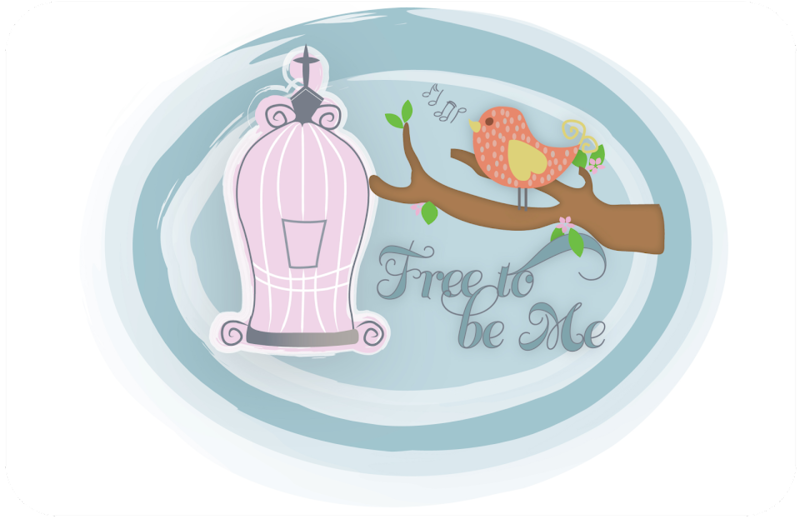 Free to Be Me: Sleep...Oh Elusive Sleep! This is my life lately and it is driving me crazy. I am working on 4 totally new messages to share at 2 retreats, one in less than 2 weeks, and if I come to even the least little bit my brain is triggered and it's on. This morning it was 3 am...most days 4-4:30am. 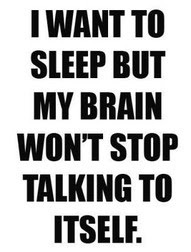 Unfortunately, I really do need more than 4-5 hours sleep!! Hoping for a good day for you today and a late morning tomorrow!